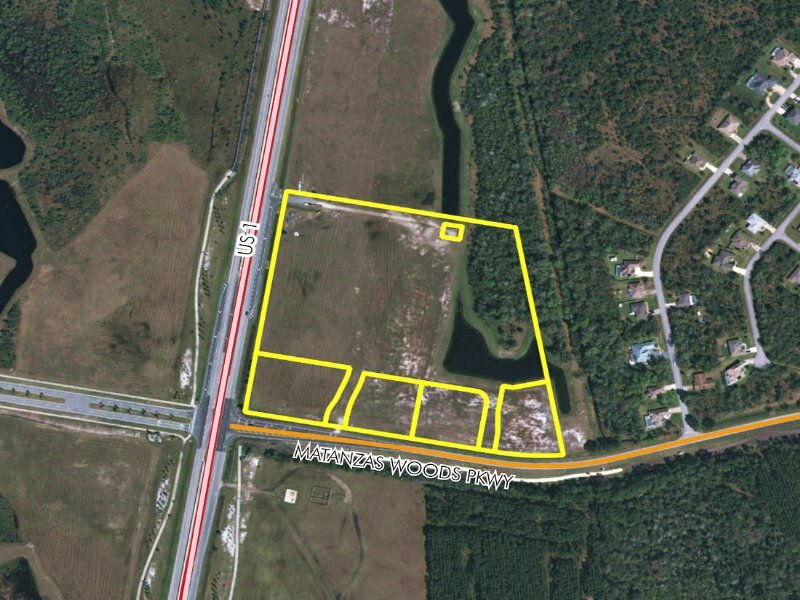 Matanzas Pointe is a fully entitled commercial shopping center site positioned strategically between the commercially unserved north Palm Coast communities of several thousand homes and Palm Coast Park which is a fully approved DRI for over 3,000 residential units. The property is within close proximity to Palm Coast’s ocean front resorts including Hammock Dunes and golf communities such as Grand Haven. Despite the onslaught of the great recession Palm Coast has quietly added several national retail stores, a major movie theatre and the expansion of Florida Hospital, and is now poised to retake its position as one of Florida’s fastest growing MSA’s. 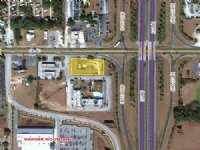 Commercial development opportunity within 3 minutes of new I-95 interchange at Matanzas Woods Parkway! Located at the northeast corner of Matanzas Woods Parkway and US 1. 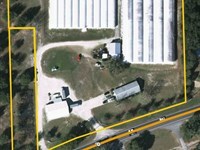 Neighbored by Florida Hospital owned parcel to the north. When calling broker, please say, "I found your listing Palm Coast Shopping Center Site on COMMERCIALFLIP."